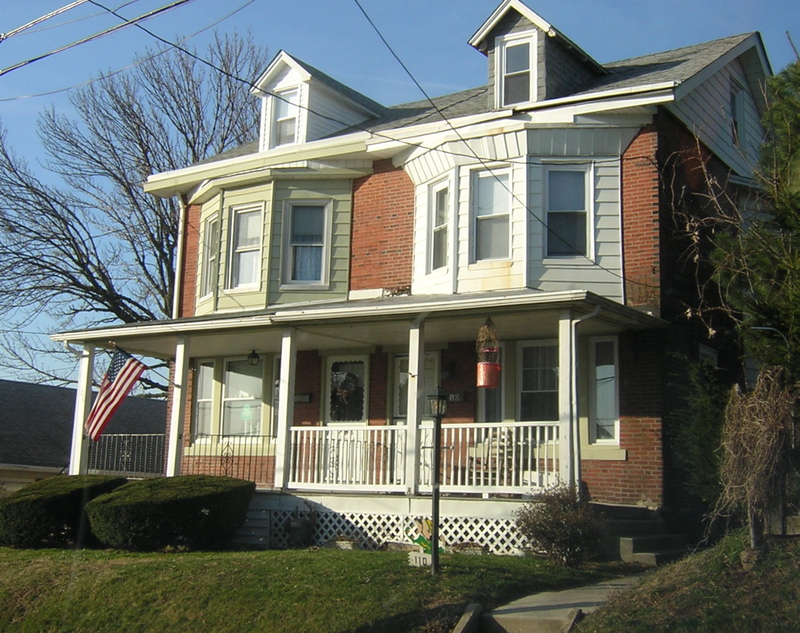 Clifton Heights PA continues to be a popular housing choice in eastern Delaware County. 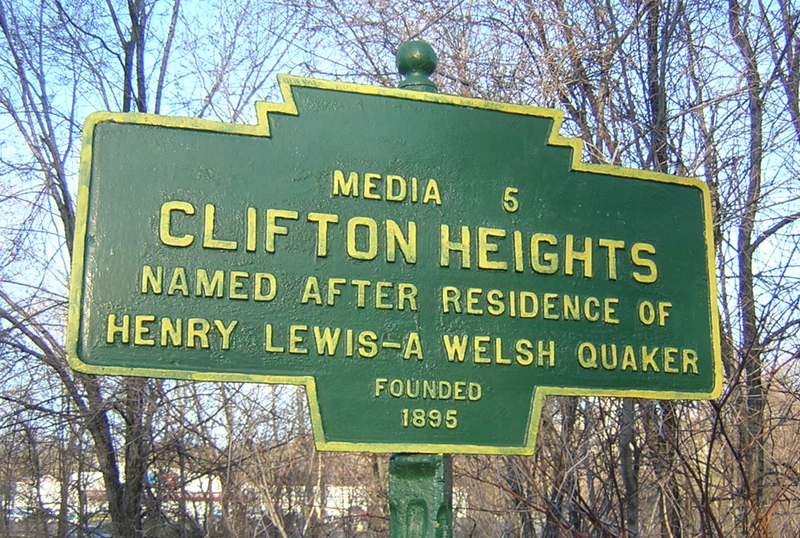 Incorporated on June 1, 1885, Clifton Heights PA is located just 6 miles west of Philadelphia. Bordering on Darby Creek, Clifton Heights was shaped by the development of the mills that drove the local economy. Today it continues to be a great smaller Borough conveniently located in eastern Delaware County centered at the crossroads of Baltimore Pike and Springfield Road. Clifton Heights is just minutes off Route 1/Township Line Road to the north, I-476 to the west, and I-95 to the south. The borough is well served by both bus and rail public transportation options. Both the 102 Trolley Line and the Media/Elwyn Regional Rail Line(check the video) afford quick and easy access to Philadelphia, Media, and multiple connections through the 69th Street Terminal. Most of the housing consists of either row homes or twins with a good representation of both single family homes and condos as well. Like most areas of the county, prices have retreated a bit since reaching the highs seen in 2006 and 2007. Prices peaked with an average price of $135,000 in 2006 and $136,000 in 2007 including two sales reaching into the $270,000 range. 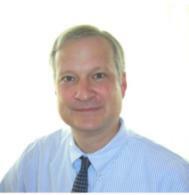 Since then average prices retreated to $129,000 in 2008, $119,000 in 2009, and $118,000 in 2010. Today, there are 45 homes currently on the market with an average $119,000 asking price with 8 homes under contract averaging $128,000, and 9 homes sold year to date for $99,000. 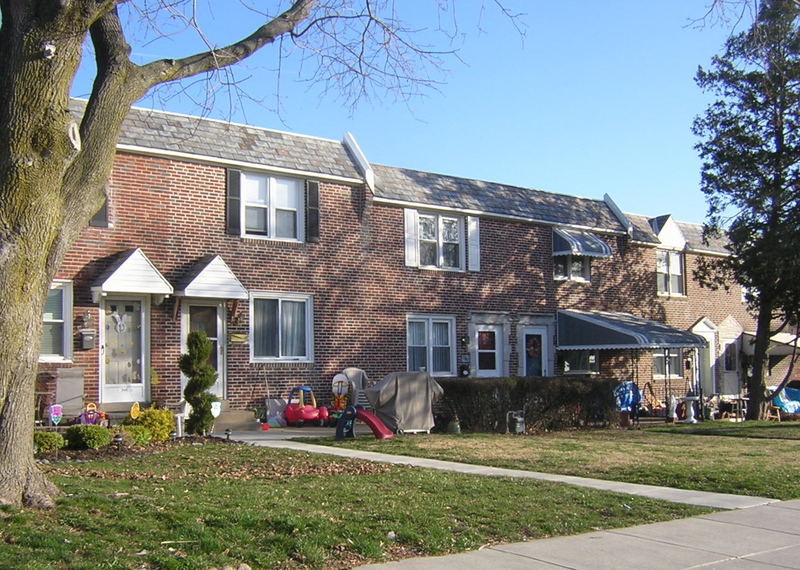 With its convenient location, great public transportation, affordable housing, and good range of housing options, Clifton Heights is a great home choice in the area.